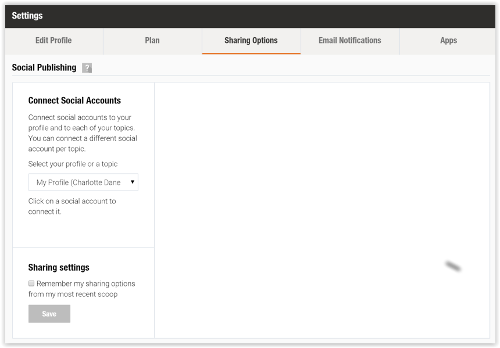 If there are no social media buttons in the "Sharing Options". You have maybe installed adblock on your browser with the option "Remove Social Media Buttons" ticked. 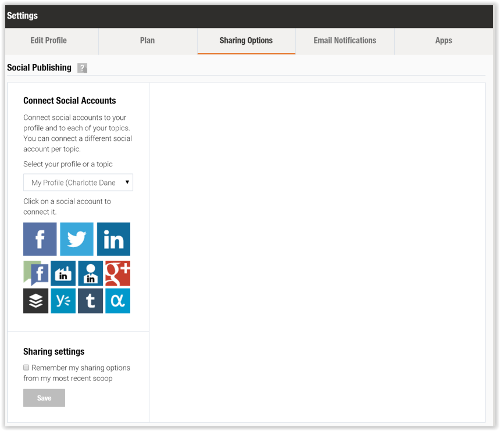 We recommend you to untick this option, refresh your scoop.it page and the social media buttons will appear. You maybe share a post from a private topic with the option "Direct Link OFF". Keep the topic hidden and select "Direct Link ON"